Top Ryde City is more than just a shopping centre, it is a popular dining destination. Piazza Dining spoils you for choice with around 15 restaurants to choose from. 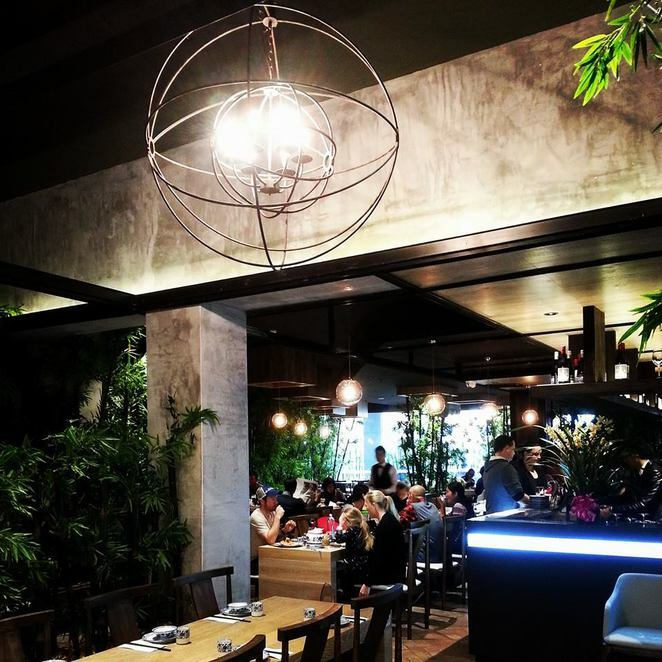 Whether you need a bite to eat after a shopping expedition or are headed out for a meal with friends, its a great place to eat. The recently opened Lan Yuan Restaurant, which specialises in modern Cantonese, is located on Level 1 of Top Ryde City. Their a-la-carte menu offers all the favourites including specialty dishes Peking Duck, Mud Crab and Rock Lobster. I hear the Yum Cha (currently "made to order") is really good and am looking forward to trying that next time. 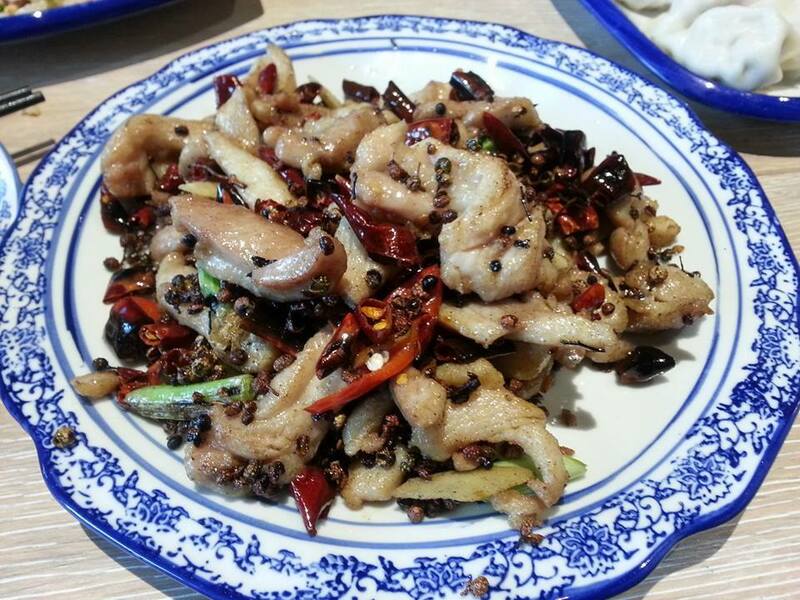 I decided to order one of my favourites, Szechuan style chicken with chilli and garlic. While it came out looking colourful and beautiful, it was a rather dry dish with an unusual flavour due to the abundance of fragrant peppercorns. It was all I could taste. If you are used to the saucier version of this dish, then this one isn't for you. 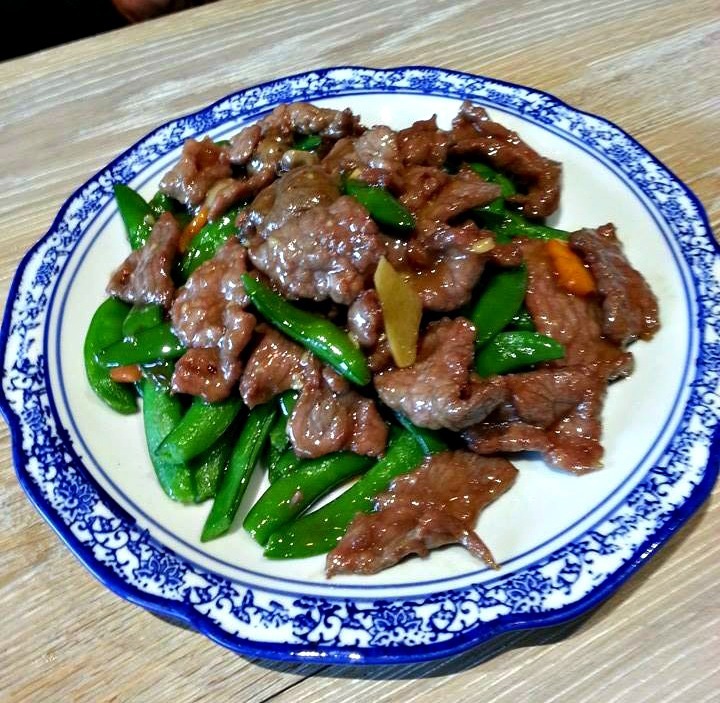 My partner chose the Wagyu Beef wok fried with vegetables and it was delicious. We ordered a fried rice to go with our dishes and it was light and fluffy. 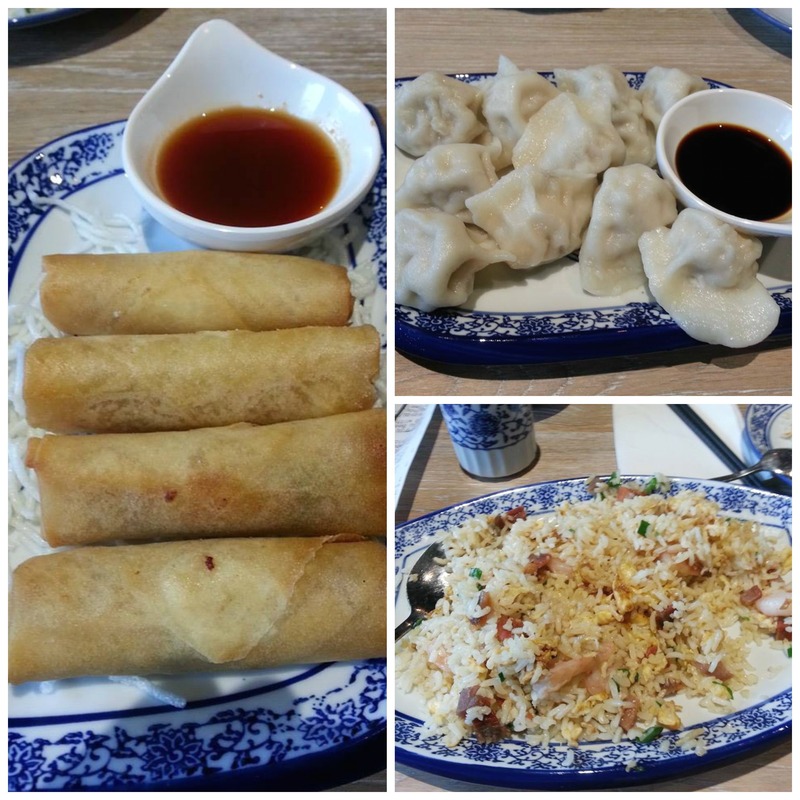 With the absence of a kids menu and a fussy 5yr old, chicken spring rolls and chicken dumplings did the trick. The dumplings, at $8 for 10, were large and enough to keep a couple of kids happy. 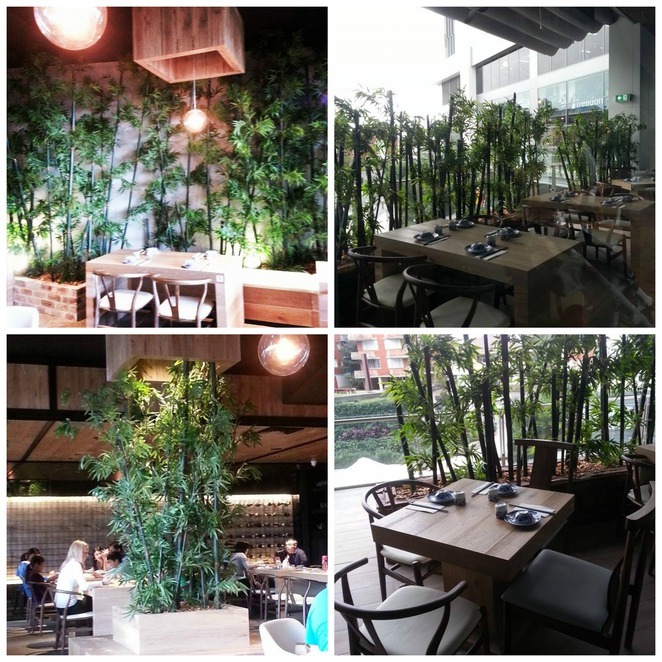 Bamboo is heavily featured in the decor and the restaurant has a fresh modern appeal with roomy tables and an outdoor terrace. For further information please visit the website.